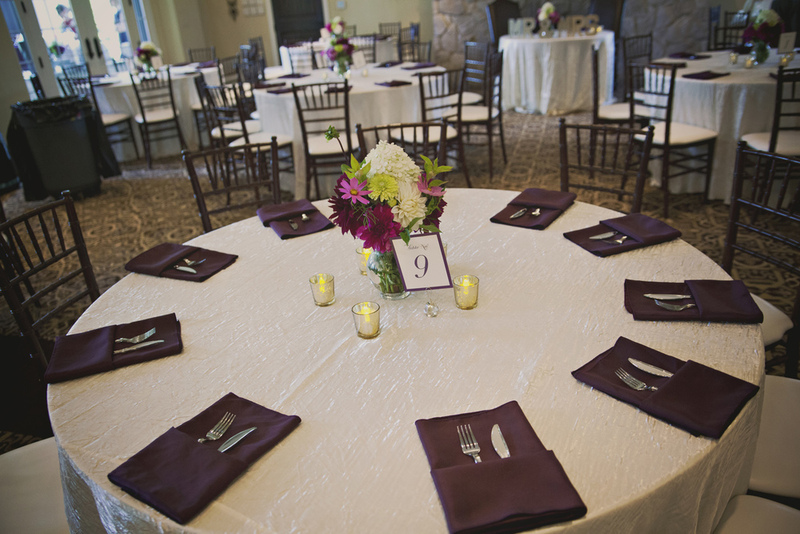 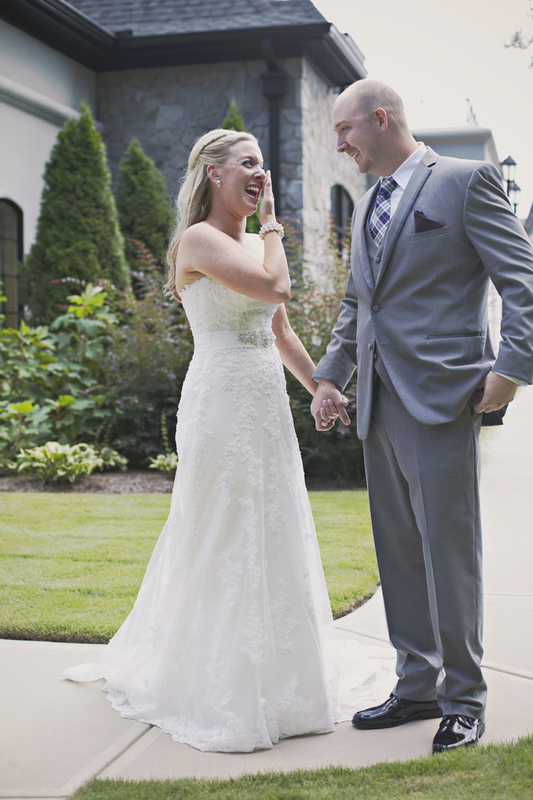 Brakefield at Riverwalk in Rock Hill, SC was just a lovely venue for Samantha and David's wedding! 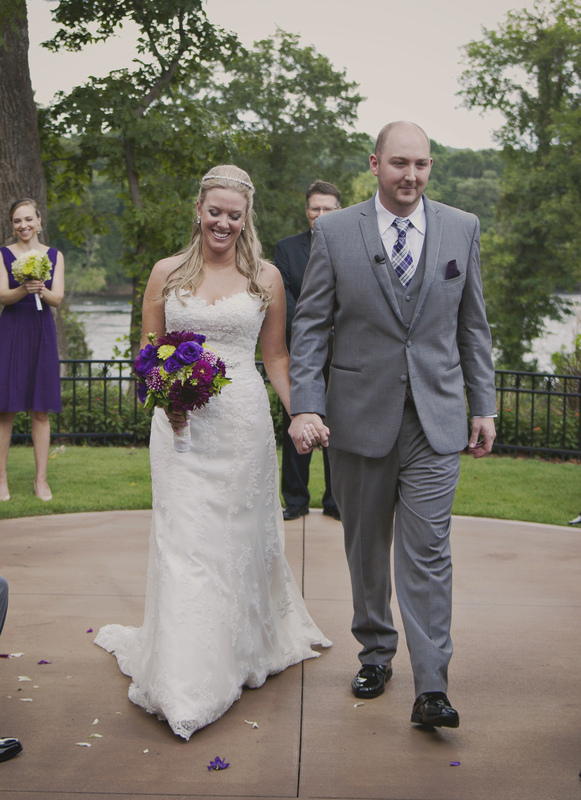 I've done many sessions at the riverwalk but this was my first wedding at Brakefield. 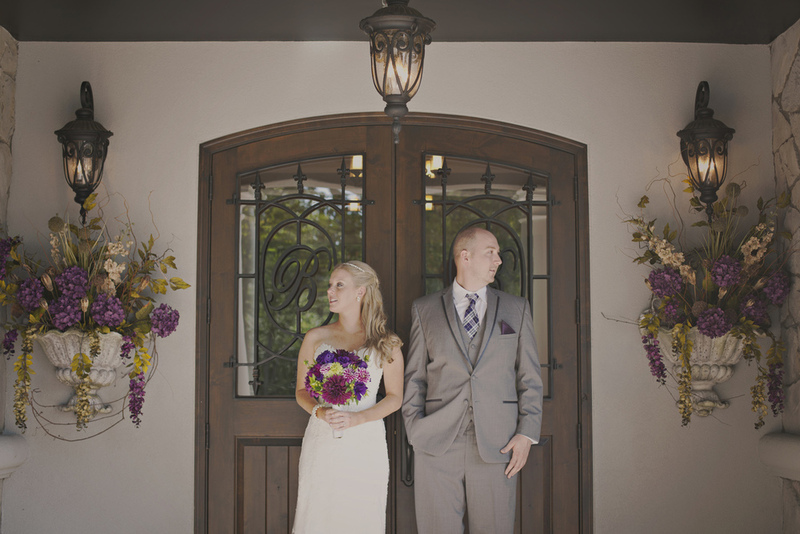 The back courtyard was such a beautiful, intimate space for the ceremony and the indoor ballroom had lots of space for the reception. 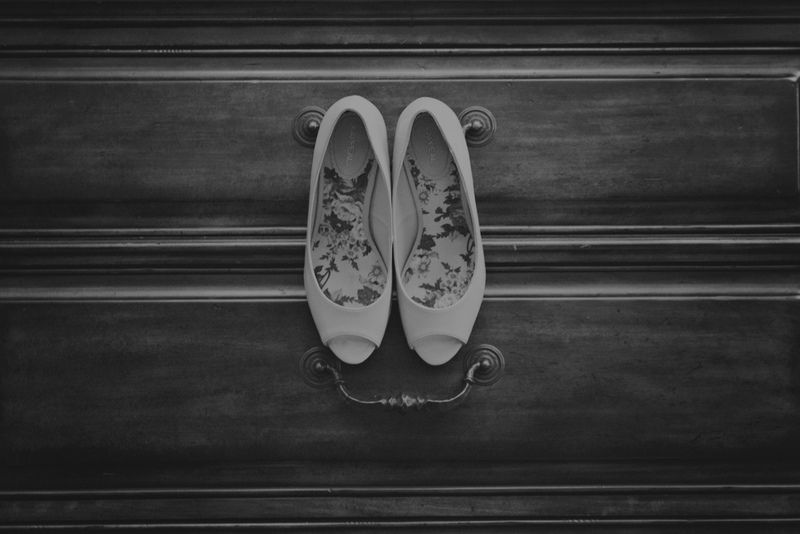 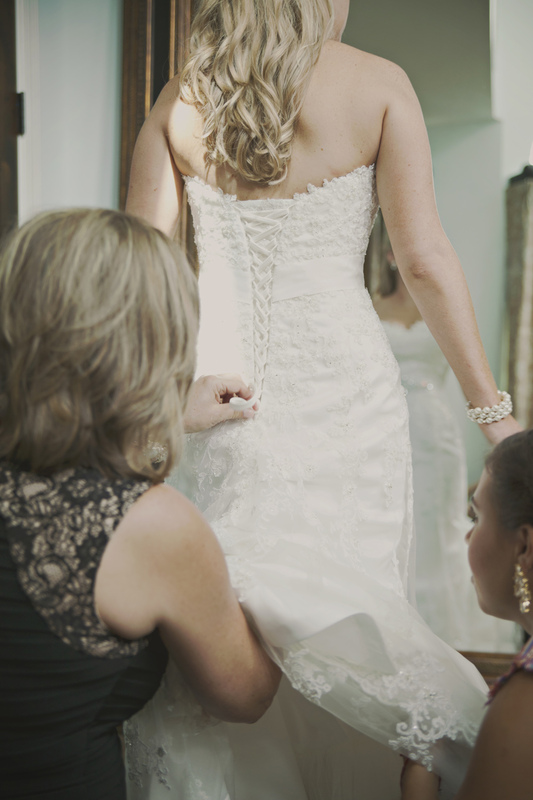 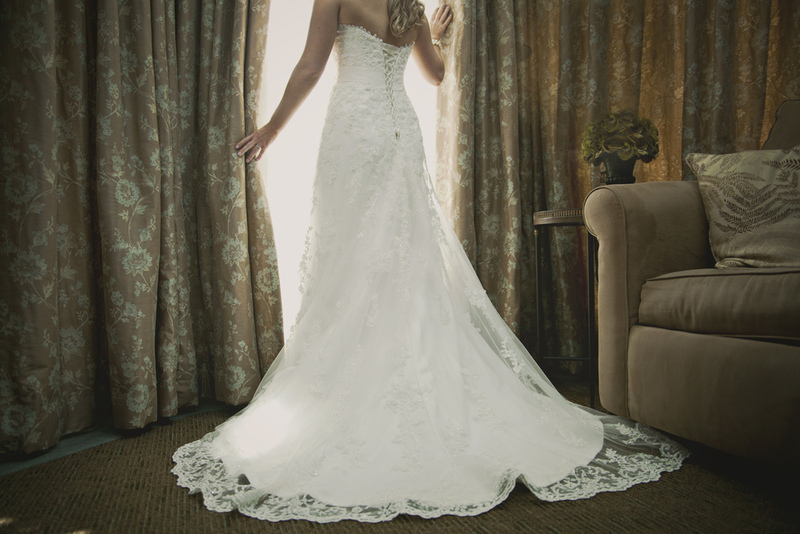 The bridal suite was one of THE loveliest rooms I've gotten to take bridal preparation photos in. 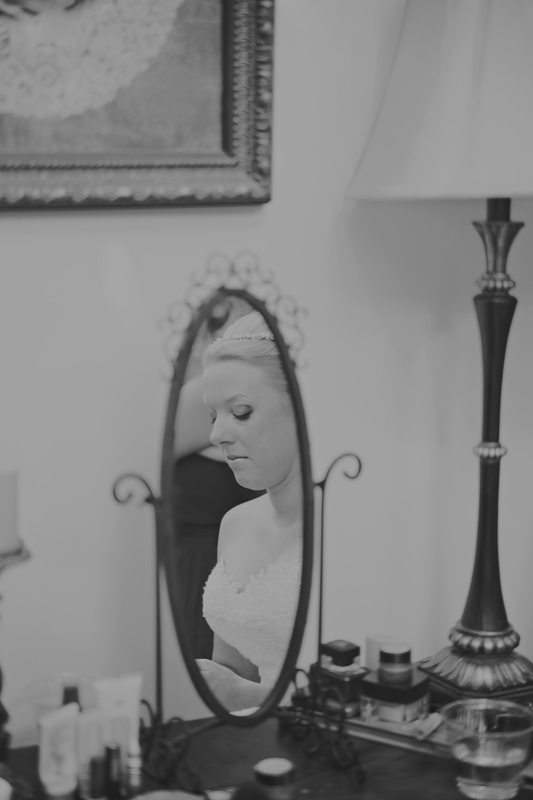 I loved being able to capture Samantha's true emotion on her day- her tears of happiness made me tear up as well! 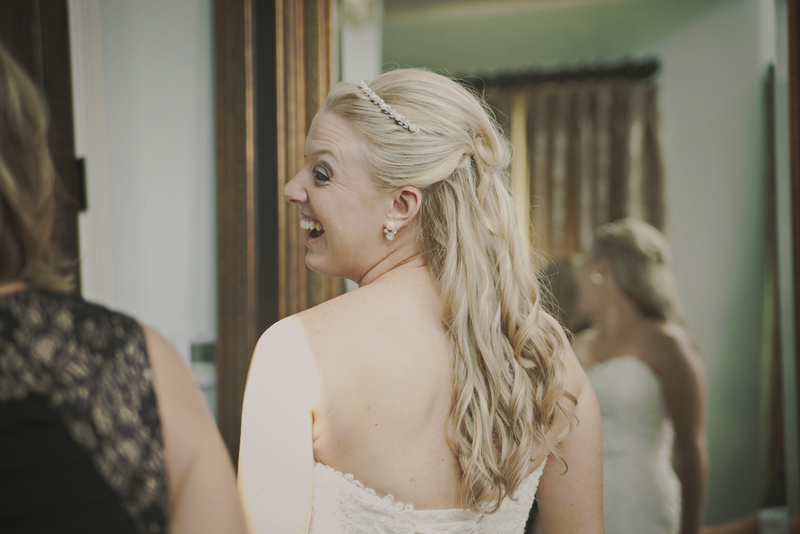 I also had the pleasure of working alongside Blue Motion Studio, who were videographing Samantha and David's day. 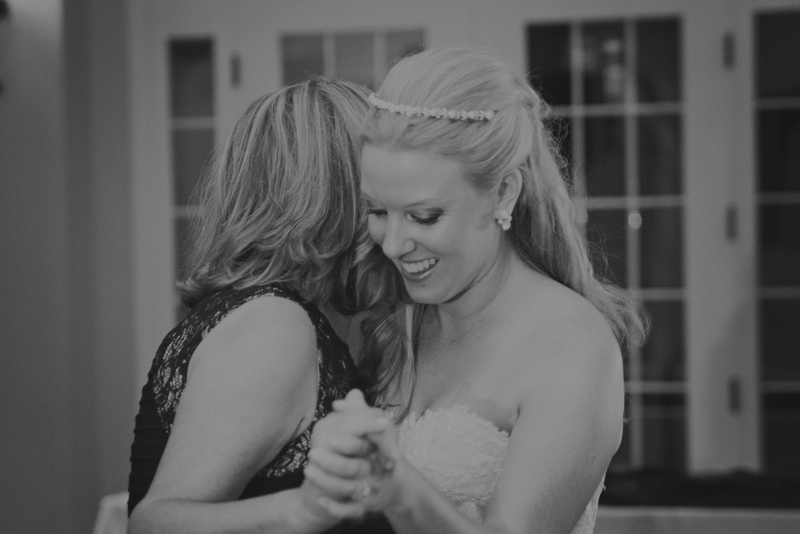 During the reception we enjoyed capturing everyone dancing and having fun. 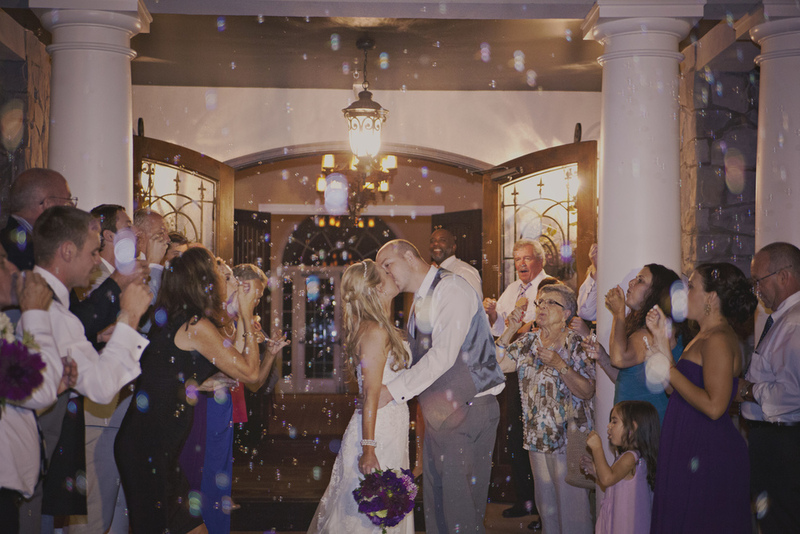 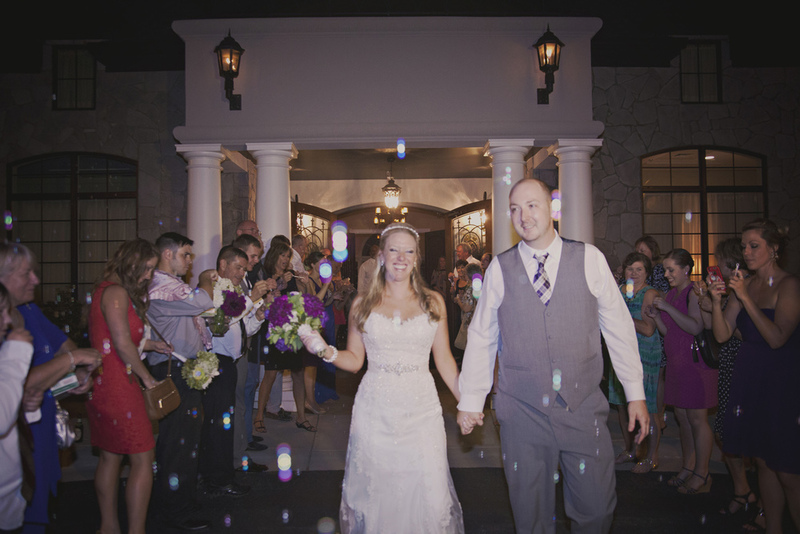 To finish the day, Samantha and David exited through a sky full of bubbles. 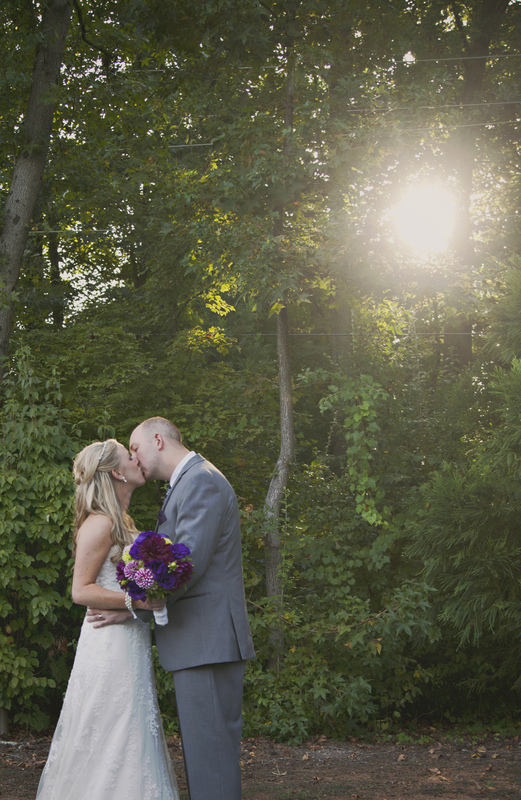 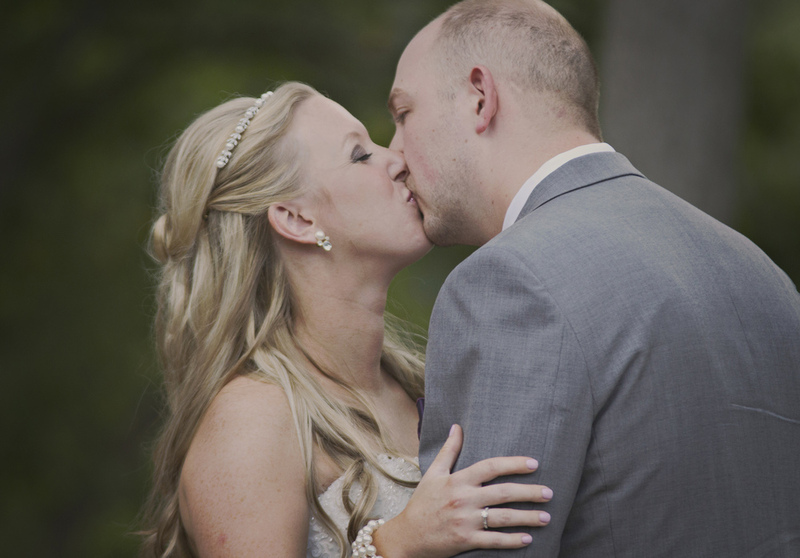 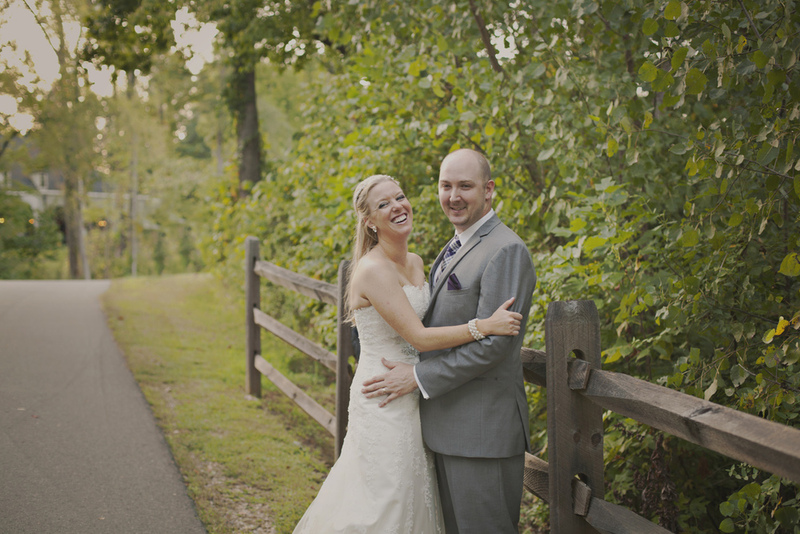 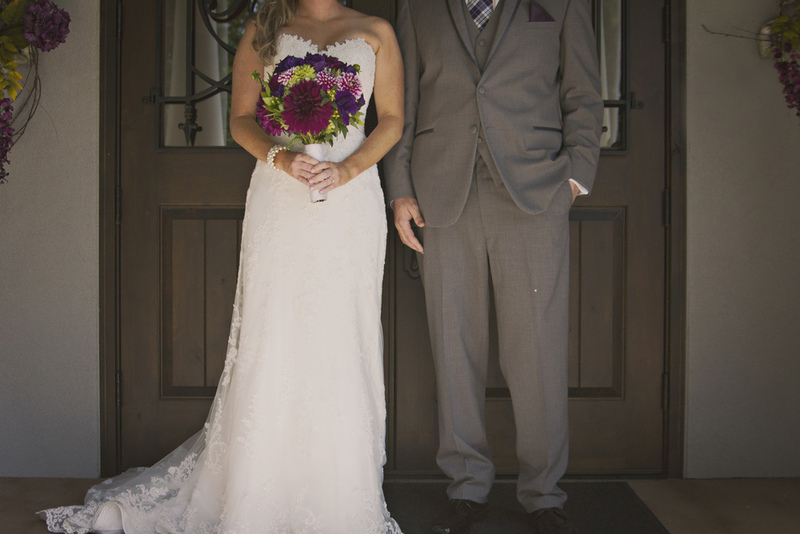 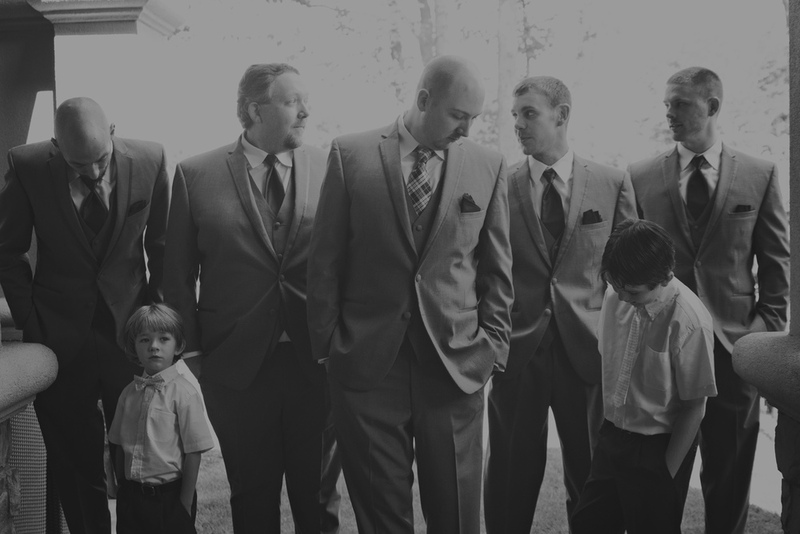 It was a magical and emotion-filled wedding that was an honor to shoot!